The Professor Françoise Bedon has elaborated for your beauty a lightening intensive and concentrated cream based on Tea and Verveine. 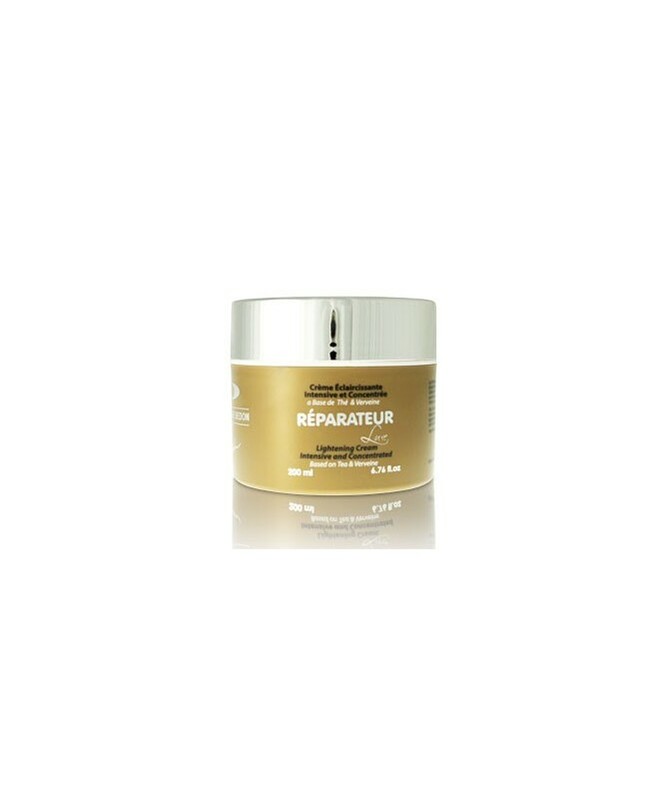 It intensively moisturizes and nourishes the driest skins and gently lightens the skin complexion. Used by day, it's a real protection against external aggression like pollution or cold weather.